CESIE is an European centre of studies and initiatives, established in 2001, inspired by the work and theories of the sociologist Danilo Dolci (1924-1997). CESIE contributes to the active participation of people, civil societies and institutions through the implementation of projects on various thematic areas (among which sport), towards the promotion of growth and development, always valuing diversity. It strongly believes in the cross-cutting of organisations cooperating within different cultures, fields and sectors. CESIE is divided into five departments which work together and manage activities in their specific fields: European Cooperation, International Cooperation, Mobility, Socio-cultural Promotion and Higher Education and Research. 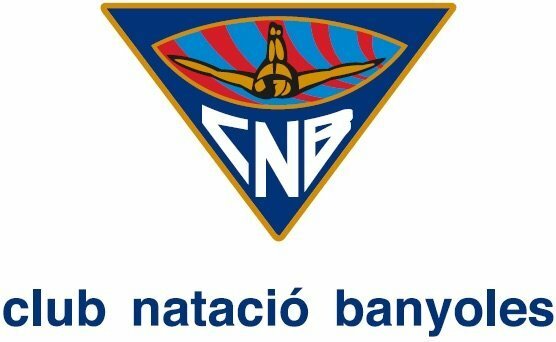 Club Natació Banyoles was fouded in 1925 and is a non for profit sport club aimed to promote the practice of sport at all levels and for all ages.It’s placedin an amazing spot just by the lake ofBanyoles that offers the best possibilities to practice swimming, rowing and kayaking. Also other sports like waterpolo, athletics, triathlon, canoepolo and water rescue are being practiced in the club facilities that includes 2 gyms, 2 climate swimming pools, mini footbol and padel courts and sauna. Euricon is a not for profit NGO working with municipalities, universities, colleges and schools on European project implementation to promote social inclusion, equality and diversity with disadvantaged groups. Euricon specialises in the development and recognition of citizenship, social and personal competences & information society skills, particularly in the field of second chance education and sport. The University of Sarajevo is the leading university in Bosnia and Herzegovina and one of the leading universities in the region, and until 1975 the University of Sarajevo was the only universityin Bosnia and Herzegovina and the beacon of development of higher education and science in the country. Faculty of Sport and Physical Education as an organisational unit of University of Sarajevo, is one of the oldest institutions of the kind in the region. A genuine commitment of the teaching staff and a clear visionof the management has made it possible for the Faculty to carry the title of a leader in the field of sport education, scientific and research activities in Bosnia and Herzegovina. Faculty is dedicated in achieving aims such as expanding the educational and scientific experiences as well as introducing the International framework in all its activities. It holds special emphasis on further development of knowledge and skill requirement in regards to all segments of sport necessary for the society’s intellectual and technological adjustments to the demands of the ever changing environment. 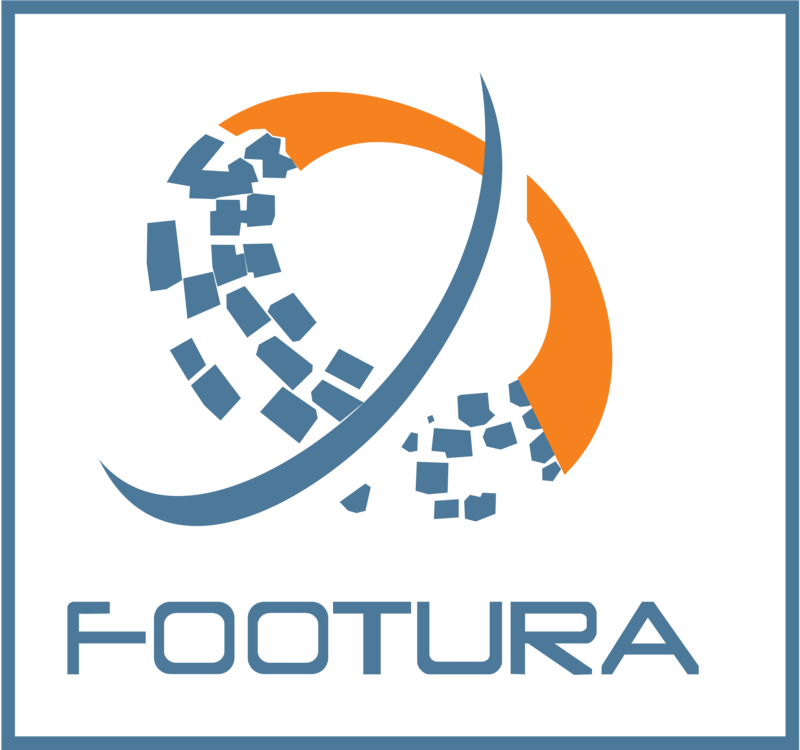 The main objectives of Association Footura are the development and promotion of various sports and all kinds of activities related to sports, cultural tourism, active lifestyle, youth exchanges and others.The association aims to promote sport and healthy practices in education to motivate young people to practice healthy and active lifestyle. The aim of Association Fооtura is to help young people to realize their sporting, educational and life (personal) potential. We work for better implementation of each of our members and friends, of people and communities in need – through various causes, projects, activities and initiatives. Its strength and added value is resulting from the fact that it is a grassroots organisation where the refugees as individuals and through their organized forms, are the main actors. GFR is a network of refugee’s communities and the importance is that GFR is the pool of the experience of refugees themselves. So, the information that GFR can accumulate is derived from the reality of refugees. Also, the contact with the communities is an important key of its action. Refugee and migrant communties in Greece have already used sport as an inclusion tool. GFR, platform of communities, is focusing in inclusion issues and activities and trough MATCH has the opportunity to introduce sport in ist priorities. 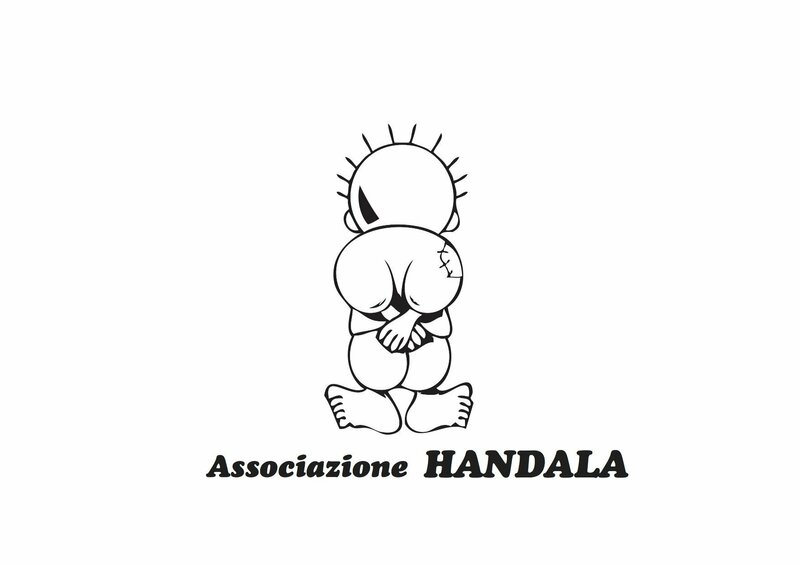 HANDALA is a voluntary association founded in Palermo in 2008 that aims at promoting a intercultural society by valueing differences and felling inequalities. Mediterraneo Antirazzista (since 2008): it is a sport tournament (soccer, backet, volleyball, cricket, rugby) that takes place every june for few days in velodrome “Paolo Borsellino”, an abandoned stadium, next to “ZEN”, the most economically deprived district in Palermo. Since 2012 HANDALA has organised preliminary tournament in deprived neighborhoods of other italian cities as well (Scampia in Naples, Prenestina in Rome, Gottardo-Molassana in Genova). The aims is to promote solidariety values and respect of rules by using sport. More than 150 teams and 1000 players coming from all the Palermo districts and from local migrant communities have been participating in the editions of the tournment organised so far.The transversal aim of this huge yearly event is Popular sport in public spaces. Senza Carnevale Siamo?! (since 2009) is a social carnival in six different districts of Palermo. By using recycled materials, children, together with educators, make masks that they will use in the carnival parade. Children are invited to think about own dreams and their rights to dream. The aim of the project is to promote rights, especially for people with fewer opportunities.